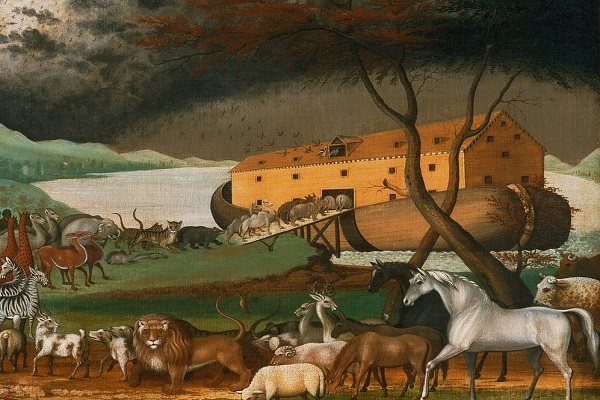 A federal judge, Gregory Van Tatenhove, has ruled that developers constructing a Noah's Ark replica for the Kentucky Ark Encounter park can utilize religious beliefs when it came to hiring personnel and continue to retain tax incentives. It is to be noted that the concerned U.S. Federal Judge was appointed during the Bush administration. The Answers in Genesis (AiG) is the creationist group who ordered this theme park. It will save about $18 million through this ruling. AiG is not new to this kind of scheme. It had earlier constructed a Creation Museum in the same Kentucky state where Adam and Eve was depicted to reside in Garden of Eden. The artificial river banks were populated by dinosaurs and playing children. The serpent was also to be found, coiling its body in the Tree of Knowledge of the Good and the Evil. The creationist group began constructing the Ark Encounter theme attraction in 2010. The park centered around Noah's Ark. The group wanted tax subsidies to the tune of millions of dollars as per a Kentucky program which offers such kinds of subsidies for the tourist attractions. The ruling judge said that a number of other projects have also been recipients of such subsidies. He cited the 21C Museum Hotel, Kentucky Kingdom, Old Forester distillery and the Newport Aquarium among others. Even though Kentucky state officials readily consented to offer such subsidies, they later backed out, citing concerns that AiG is trying to discriminate in its hiring practices based on the candidate's religious affiliation. The group went to court, mentioning the First Amendment. 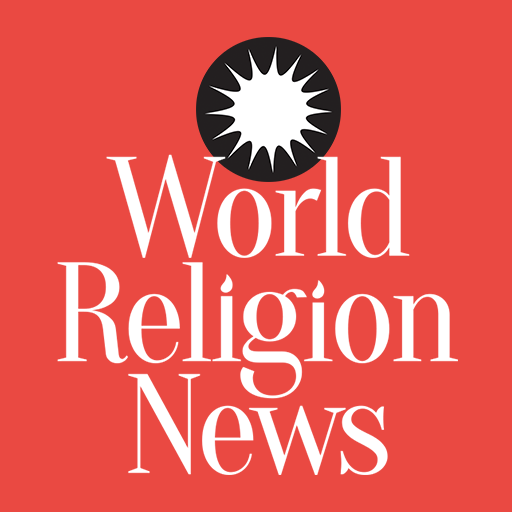 In his opinion spanning 71 pages, Judge Tatenhove wrote that AiG is obviously a religious organization and tourist destinations could be linked with religion in case they comply with the secular goal of ratcheting up the local revenue. 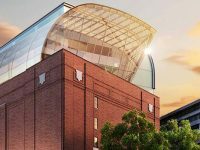 The replica ark will be 510 feet long and will be employed to narrate the tale of great flood taken from Genesis, the biblical book. If the developers are to be believed, the incentives will be utilized to assist in the funding of future projects- all based on other biblical tales. 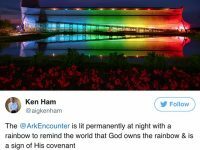 Ken Ham, the AiG President, said that the laws are clear that the state may not discriminate against any Christian group only for its viewpoint. He celebrated the verdict, saying the decision marks the victory of freely exercising religion in the U.S.